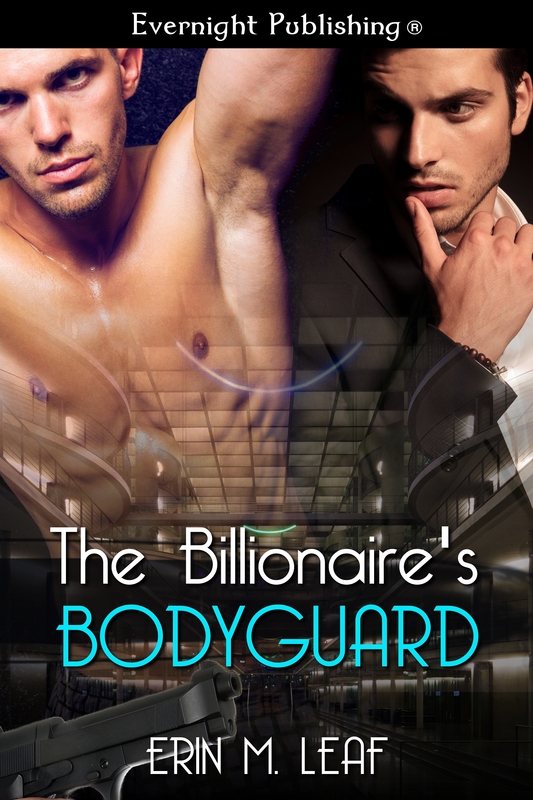 5 stars for The Billionaire’s Bodyguard!! The Billionaire’s Bodyguard received 5 shooting stars at Redz World Reviews! When you want a beautiful love story between two unforgettable friends this is the book to pick up. The Billionaire’s Bodyguard received 5 stars at Manic Readers! Ms. 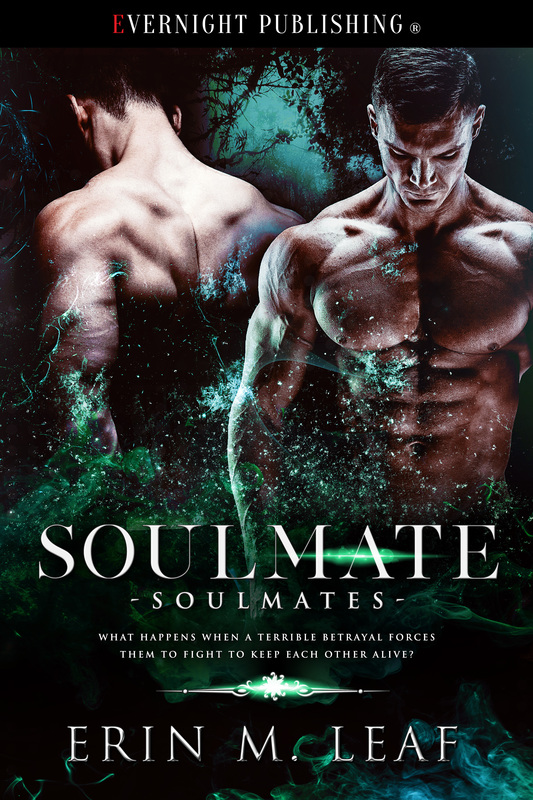 Leaf wove Jesse’s conflicting feelings and growing desire for Alex with a suspenseful plot. ← Still going strong: NOR Halloween Booklovers Contest!